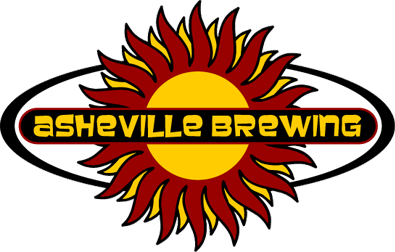 Asheville, NC and the surrounding area is the beer capital of America! Per capita, Western North Carolina has more breweries than anywhere else in the country. Within 30 miles and a 45 minute drive of Lake Lure, NC, there are over a dozen micro-breweries and more are springing up all the time for you you to enjoy. Our featured favorites are sure to please. 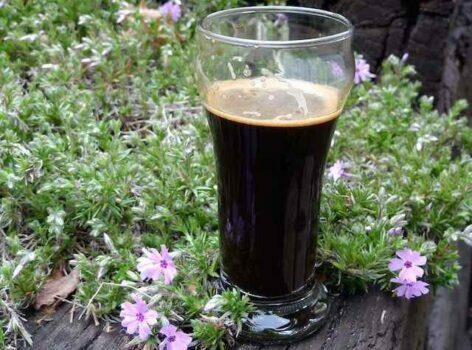 Marc and Merri Fretwell of Lake Lure, NC are Brewing a Local Brand of Craft Beers. 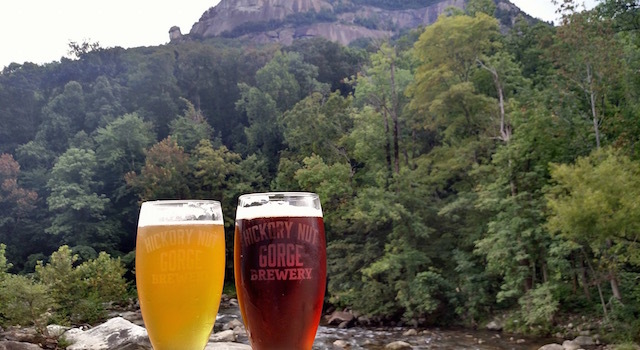 Artisanal Ales Inspire Vision for a Hickory Nut Gorge Brewery & Tap Room.